Los Angeles Clippers owner Donald Sterling is desperately hoping to cling onto the team. In his letter to the NBA, Sterling points to fines and pentalties against other players and owners. Sterling doesn’t specifically name the players, but he doesn’t really need to. That refers to Kobe Bryant. O’Neal personally apoligized to the man he mocked. Former Microsoft CEO Steve Ballmer has agreed to buy the Clippers for $2 billion. 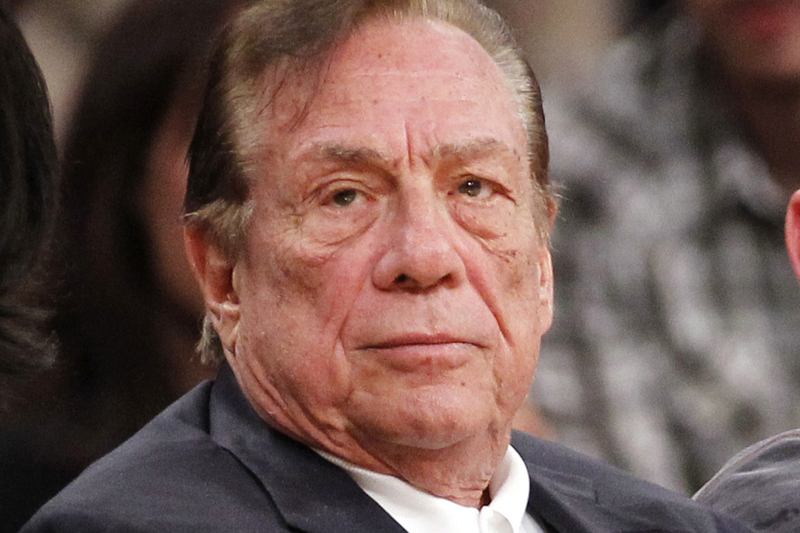 Donald Sterling has been deemed mentally incapacitated, leaving his ex-wife part owner Shelly Sterling as the sole trustee with power to sell the team. May 30, 2014 in Politics, Sports.